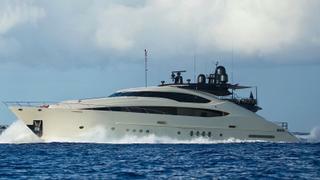 Seven yacht sales were announced during a steady week for the brokerage market. 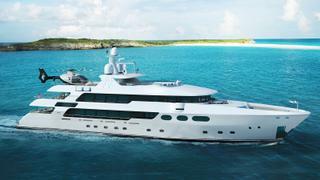 The total asking price was in excess of £44.6 million ($59.6 million) with the price of one yacht withheld. The most active brokerage house was Merle Wood & Associates, which was involved in two deals. Five price drops were announced on yachts for sale this week for a total reduction in excess of £2.3 million ($3 million). Three of these price cuts were in excess of £500,000. 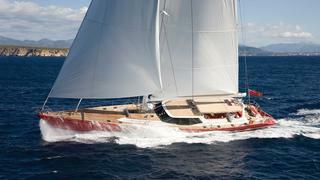 Seven yachts were listed for sale this week with an asking price in excess of £20.8 million ($27.8 million). The most expensive new listing was 45.7 metre Palmer Johnson yacht Vantage which is listed for sale with Ocean Independence.